WE OFFER GREAT CUSTOMER SERVICE! We offer our customers a full service experience. 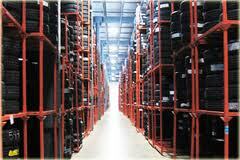 Our distribution center house over 30,000 sq ft of tires for delivery or will call pickup. 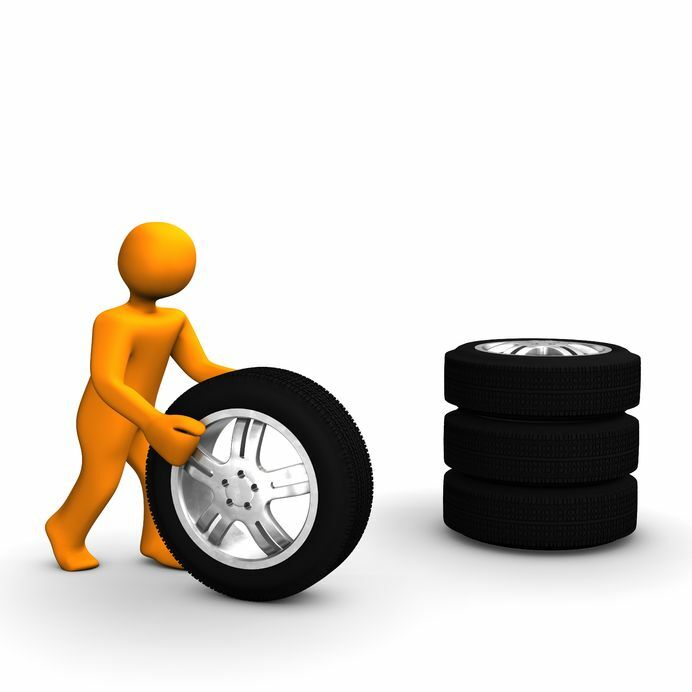 Our experienced staff provides excellent service and assistance to ensure our customers have quick and easy access to the tires they need when they need them. We specialize in customer service, so our customers can provide the best service to their customers. Our distribution center provides a convenient place for our customers to have quick and easy access to the tires & Wheels they need for their stock or special orders. 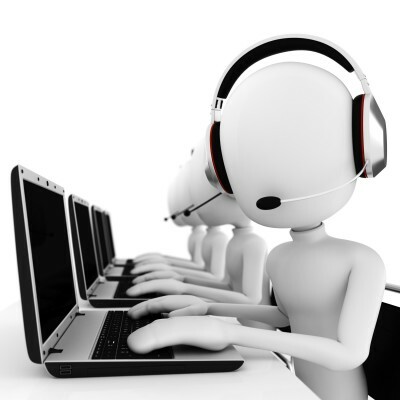 Our experienced and knowledgeable Customer Service Representatives are ready to assist our customers in placing their order for delivery or will call pickup. We are open 6 days a week from Monday – Saturday. Our distribution centers deliver to most areas of Metro Atlanta and surrounding cities Monday - Saturday. 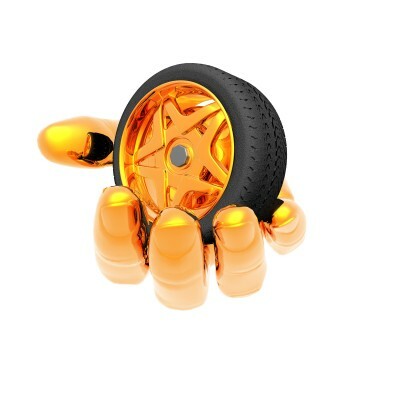 We try our level best to get you the Tire, Wheel and Auto Accessories within reasonable time. 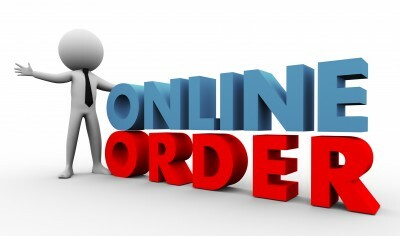 You can conveniently pay by Visa, Master card, Discover, PayPal,Company Check, and of course Cash is always King.